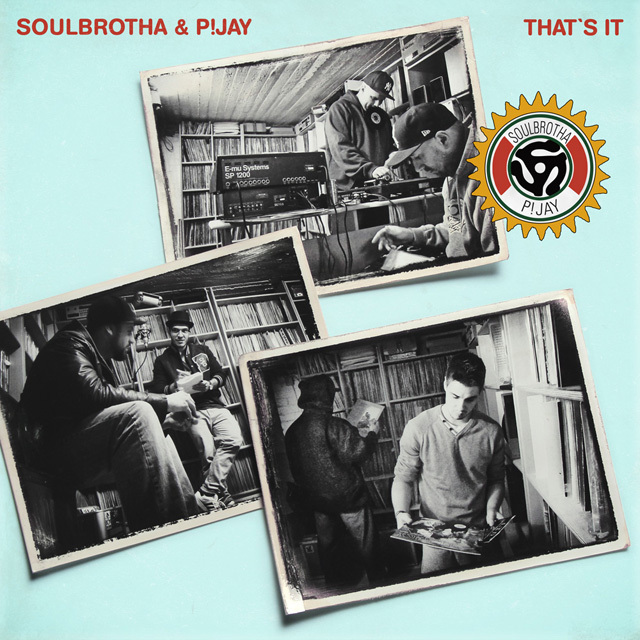 P!Jay x Soulbrotha "That's it EP"
P!Jay "T.A.H.H. 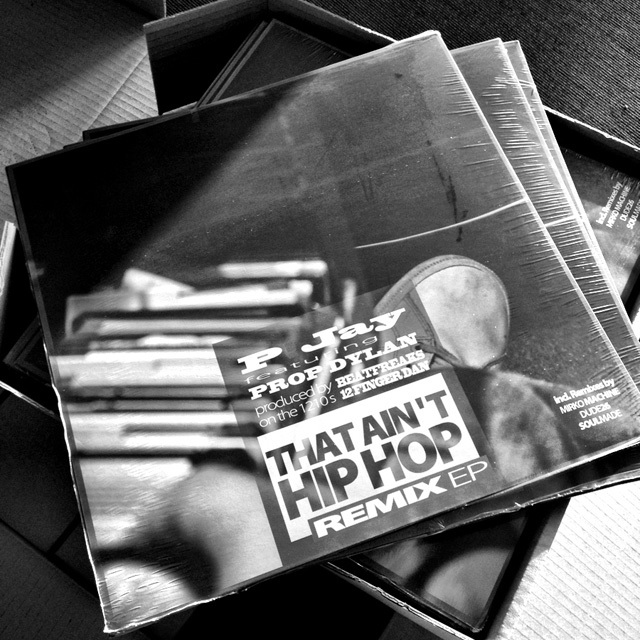 Remix EP" ft. Prop Dylan"
Soulbrotha x P!Jay - Making Of "The Beat"
Soulbrotha x P!Jay - Making Of "The Rap"
Soulbrotha x P!Jay - Making Of "The Cool"